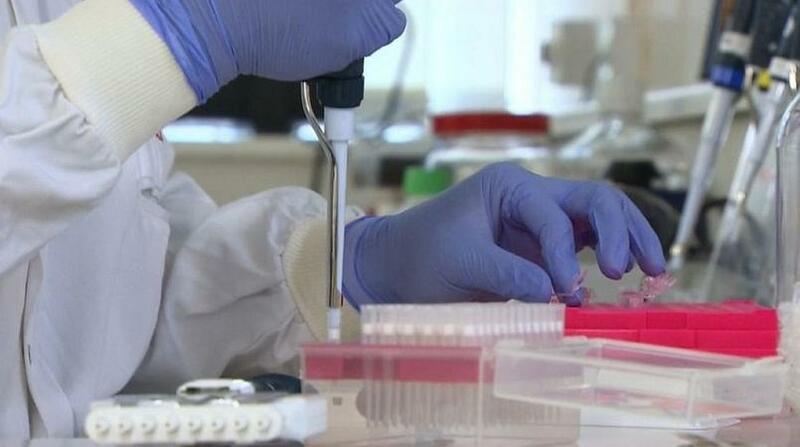 British scientists have made a world-first breakthrough in the diagnosis of tuberculosis. Researchers in Oxford and Birmingham say they can isolate different strains of the disease using a process called genome sequencing. It means patients who may have waited months to get the right drugs can now be diagnosed in just a few days - so they have a greater chance of recovery. Health Secretary Jeremy Hunt said the breakthrough "will save lives". Cases of TB in the UK have begun falling recently, but England still has one of the highest rates in Europe. The scientists who made the discovery say genome sequencing allows them to identify the DNA of different samples in little more than a week. Speedy diagnosis means patients can begin their recovery much quicker and also reduces the chances of the infection being spread. 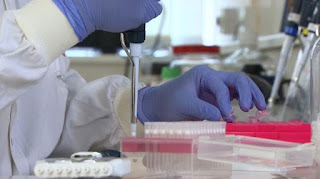 Consultant microbiologist Dr Grace Smith said: "We're able to provide information on the species of the organism and the drugs to which it may be resistant if it's TB." Public Health England says it is the first time anyone in the world has applied the technique on such a large scale. The breakthrough comes after experts warned that a rise in drug-resistant strains of TB was threatening to derail efforts to eradicate the disease. A new study found one in five global cases of the disease is now resistant to at least one major treatment drug. Health secretary Mr Hunt said: "If we can show that using the most modern technology can help reduce the time it takes to identify who has got TB and get them onto a treatment programme, we can move closer to what we all want, which is to eradicate TB from the shores of the country."